There are 91 days until Christmas. Fewer than that if you are reading this days after the article comes out. Our hope is that you can get some good ideas for Christmas presents from all of the products we get to review. 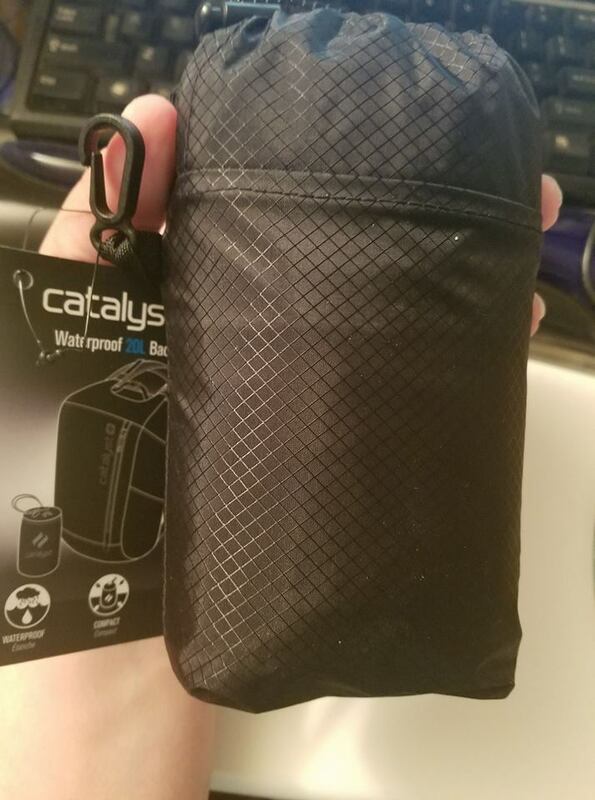 Here’s a review of some phone cases and a waterproof backpack to protect your mobile devices from Catalyst. We’ve reviewed many of their protective items in the past. This case is built to protect your phone from drops as high as 9.9 ft. It has the 810G Military Standard protection that these durable Catalyst cases carry. Now we’ve reviewed the Impact Protection Case for other phones in the past, but Catalyst has sent us the cases for iPhone Xs Max, iPhone XR, iPhone X, and the Samsung Galaxy Note 9. The cases come in colors of clear, blueridge/sunset, clear, and stealth black. The X/XS cases come in other colors as well. 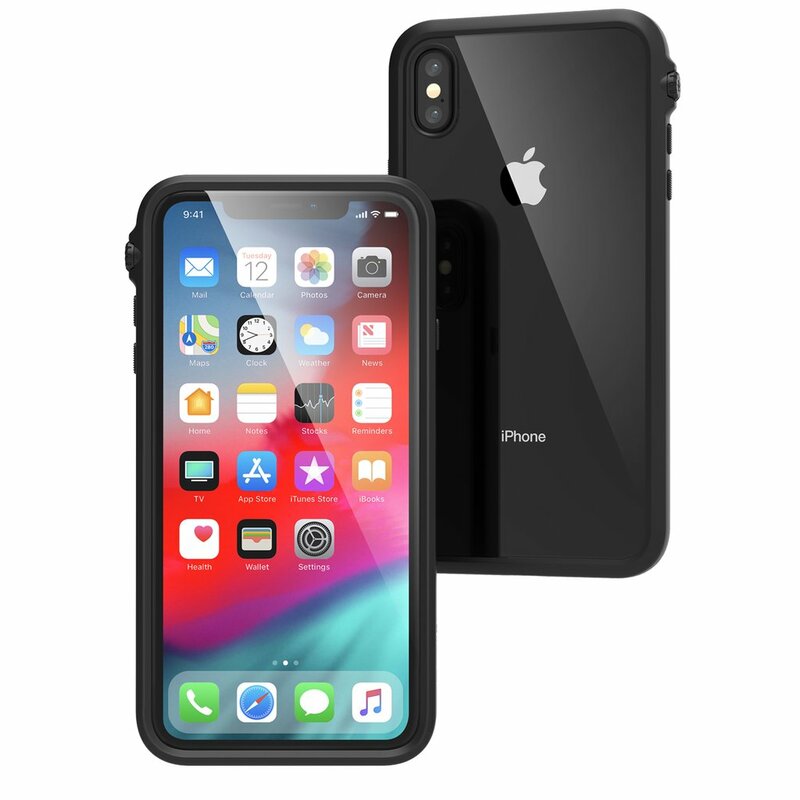 If you buy the iPhone XS Max case now, you can get a 20 percent discount coupon on the upcoming waterproof cases. The price of this case on the Catalyst site is $49.99. The X/XS and XR cases also have the 20 percent discount code offer off the waterproof cases if you order now. Their price is $39.99. The Galaxy Note 9 case is $49.99. This backpack is surprising in its real size when you first see how small the case it comes in is. Wow. If you can’t tell from the picture, this item fits in the palm of my hand. This backpack will hold all your items- up to 20 L worth, and will keep them dry. This would make a great daypack for those adventurers out there who like getting wet! The seams inside the pack are taped to provide the waterproof seal. There is a roll top closure, and the material has a waterproof testing rate of 10,000mm HH. The side pockets are nice and deep(9 inches) to securely hold a water bottle. 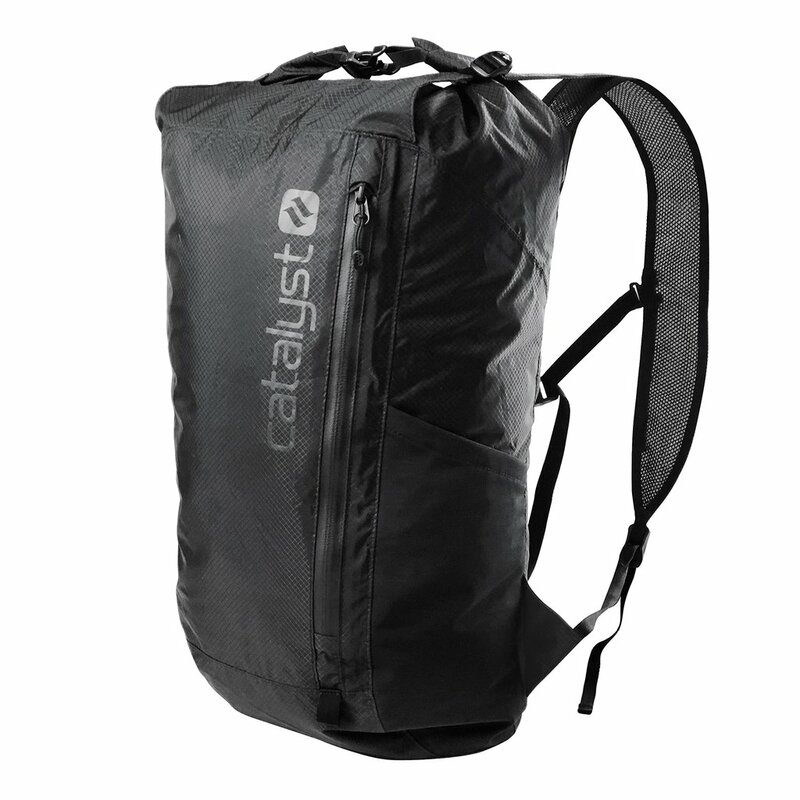 If you want to purchase this item, they are $119.99 on the Catalyst site. Thanks to Catalyst for sending us these products for free to review in exchange for our fair and unbiased evaluation.